Classic interior brands are evolving. 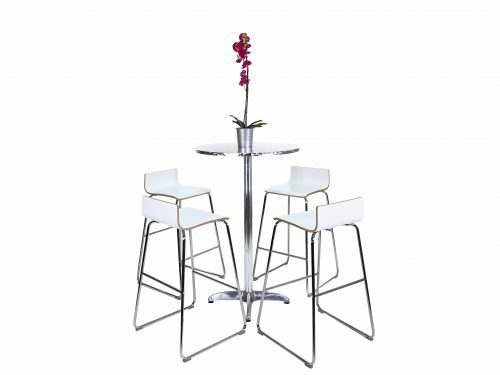 In an industry shaken up by the pure players, with a growing online marketplace, furniture businesses need visuals that stand out to make their products interactive and to build a strong brand identity, in order to outshine the competition with in-house furniture photoshoot . Since visitors can’t directly see or touch items online, there are typically longer decision times before they commit to a purchase. So it’s essential to showcase furniture with rich, interactive visuals. 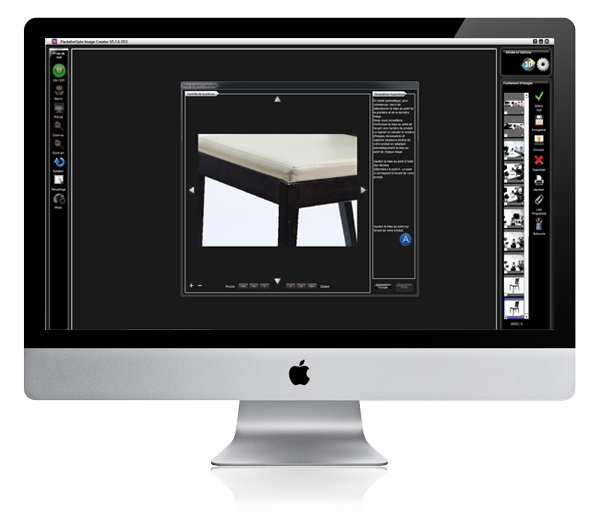 PACKSHOTCREATOR: 15 YEARS OF EXPERIENCE bringing your furniture photoshoot production in-house. 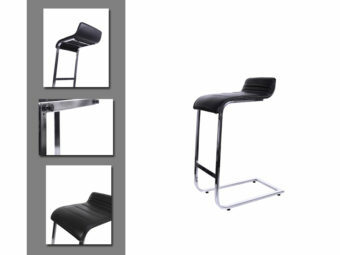 A preferred partner for hundreds of furniture and home decor businesses since 2001. 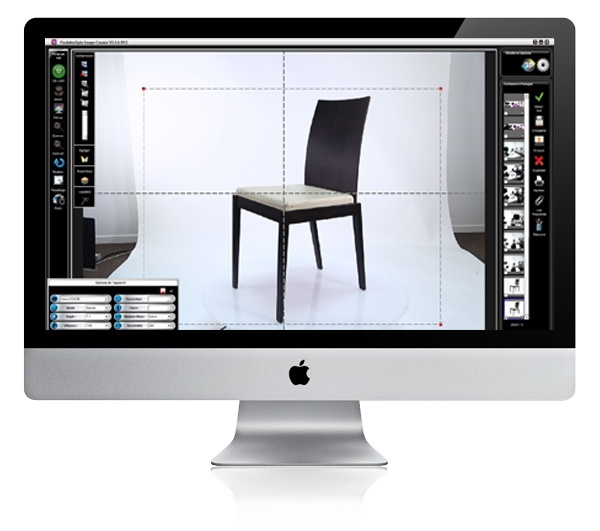 Furniture of all sizes, assembly kits, designer home decor… PackshotCreator makes producing photos and animations a simple, intuitive process. 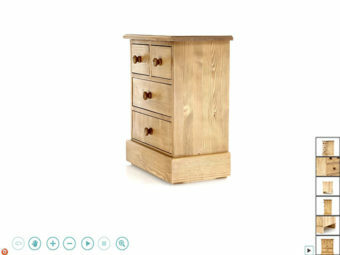 What are the options for my furniture photoshoot ? How can I make my website stand out from the competition ? How do I deal with transparent and reflective items in my photographs ? How can I show all my product characteristics in a single image ? Can a photo studio be installed inside a warehouse ? How can give my website visitors the sense of being in a brick-and-mortar shop ? 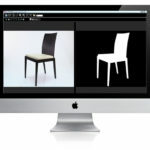 You can use photos and animations produced in-house for your e-commerce website, catalogues and brochures, purchasing services or R&D, your quality control or your 3D configuring tools. 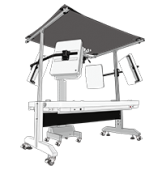 Automated photo studios and 360° / 3D photography systems can easily be installed in a room dedicated to the production of in-house visuals. That way you can avoid making trips back and forth to outside service providers! 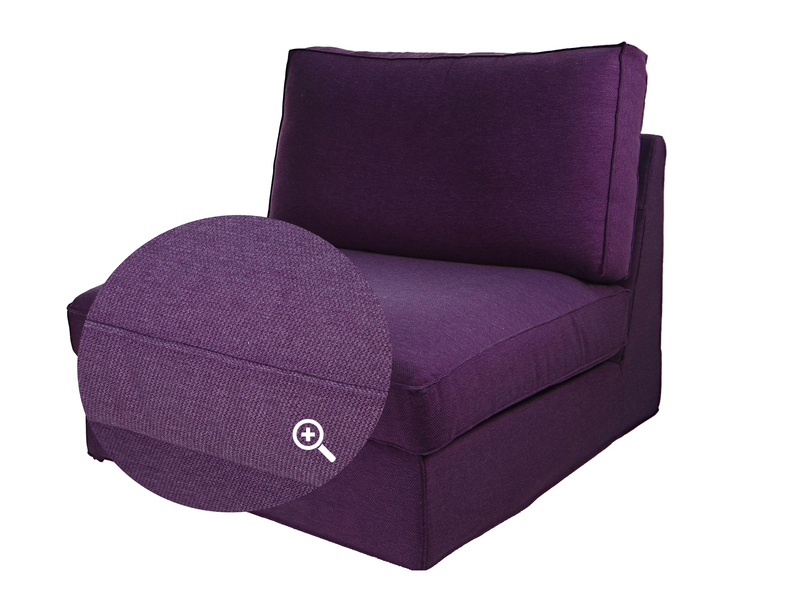 We can create all sorts of visuals with furniture photoshoot depending on your product specs and your needs: an HD photo of a coffee table against a pure white background, a 3D spherical or hemispherical animation… Alternatively: a scripted animation of a convertible sofa showing all of its configurations thanks to the animation enhancement option on PackshotViewer software. The ideal combination is a PackshotSpin O9T turntable together with the PackshotSphere X5 3D system. 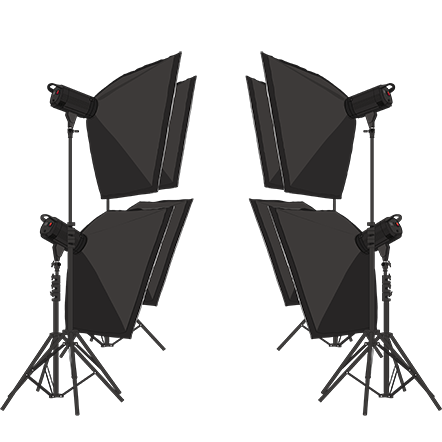 This plate operated by PackshotCreator software can support items weighing up to 320 kilos (over 700 lbs) and thus allow multi-angle shooting with no human handling. Clip your furniture and home decor items in just a few clicks. 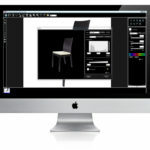 PNG-formatted visuals can be used to place your products on a neutral background, a visual montage or in an image gallery. 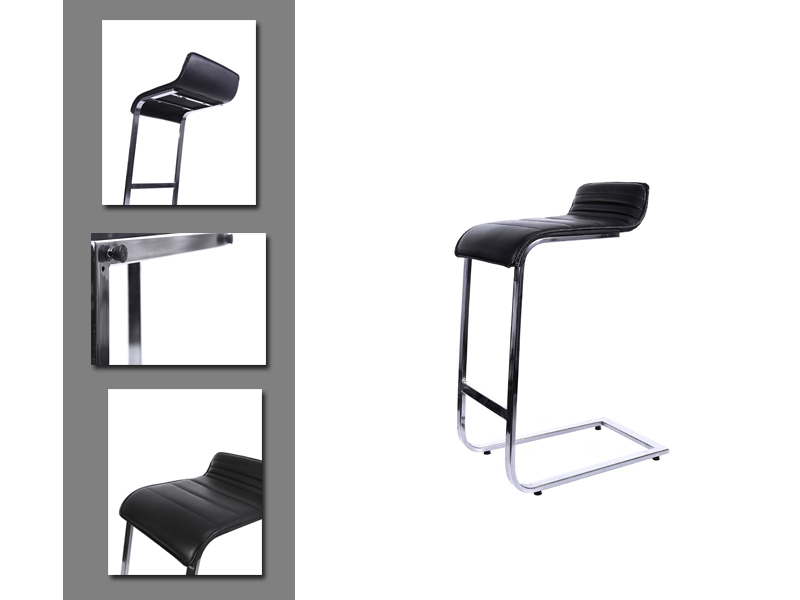 They can be adapted to all your communication needs, whether for a specific support or to present its full range (wood finishes, teak, plywood…). Don’t restrict yourself to just one type of image, a pure white background being the most commonly used nowadays. Increase your conversion rate by offering product visuals with 20x zoom. 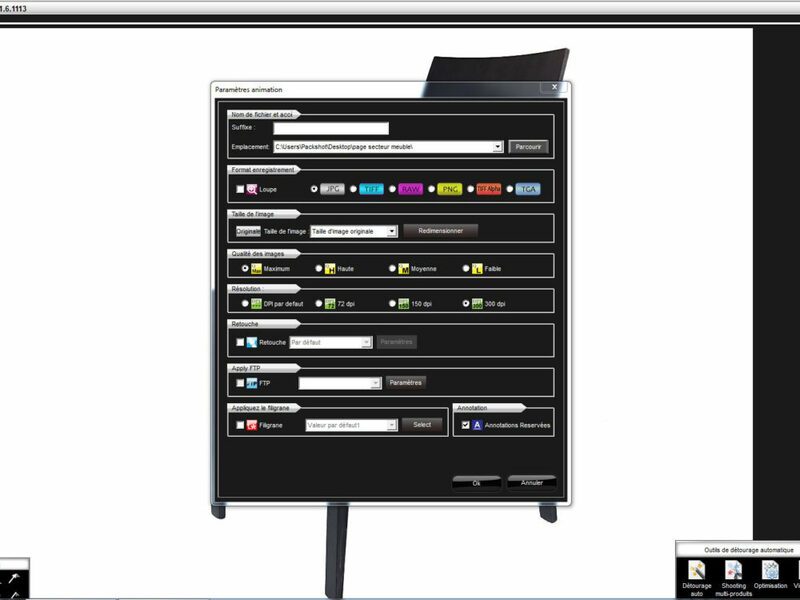 Improve your customer's purchase experience with 360° scripted animations. 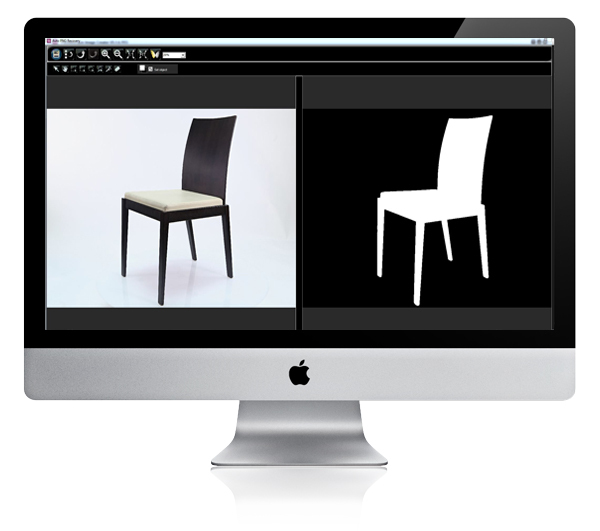 3D modelling gives your furniture visuals an immersive feel. 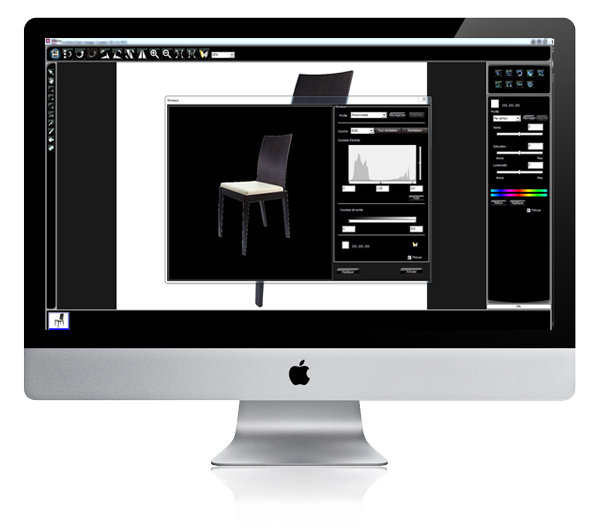 With the hyperfocus feature in PackshotCreator software, each item in your product arrangements will be shown in crystal clear vision. 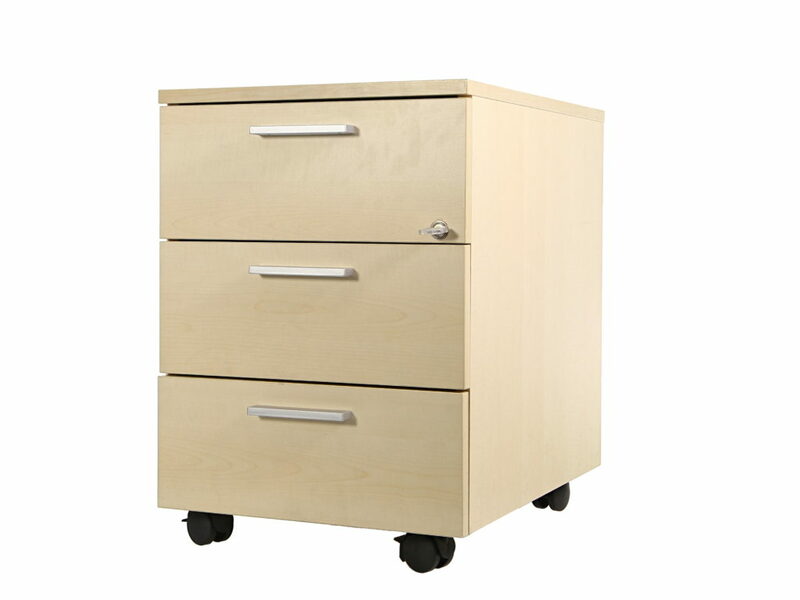 Reduce travel logistics and the work of assembling and disassembling furniture, all of which entail additional costs: acquiring an in-house imaging system reduces round trips and allows greater responsiveness for e-commerce and internal communications. 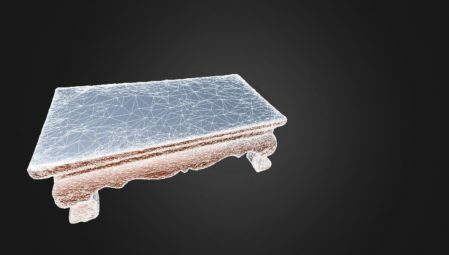 Furthermore, new types of online furniture retailers have conquered the market by cutting back costs by eliminating physical distribution networks and adding new logistical, software, and marketing processes. 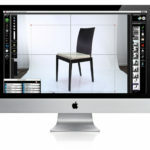 Since 2003, our product photography specialists have trained thousands of customers working with the latest Canon and Nikon technologies in combination with PackshotCreator photo solutions and other in-studio systems for visual production. 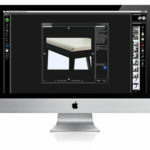 The goal is intensive practical work creating visuals for furniture and home decor, to understand and master photo shoot basics. 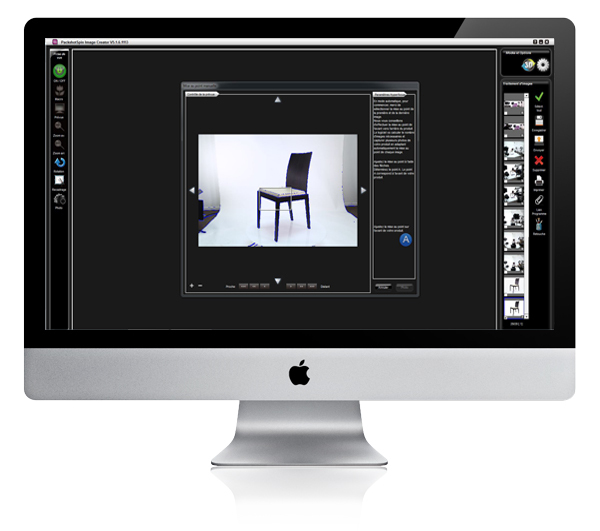 Initial training over one day or a full training cycle with specialization modules (360° animation, e-commerce, or even post-production), at the end of cycle, you will be 100% ready to employ your photo solution and to become your own product photographer. 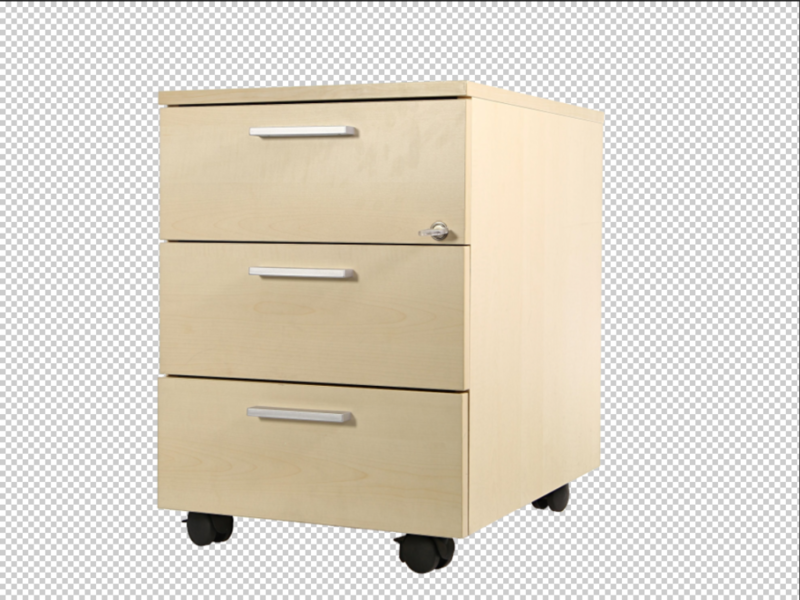 The progressive zoom enlarges the whole image by 20x even when an item of furniture is animated in 360° or 3D. The customer zooms in on one area of the product and browses the image while keeping the same magnification. 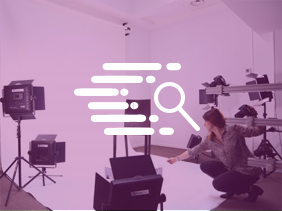 According to research, the more potential customers have access to detailed interactive visuals (360° animations, Focus Stacking), the more the conversion rate increases while the rate of returns goes down. 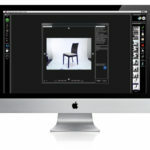 Whether you have 50 or 500 items to photograph, PackshotCreator software cuts back on travel logistics and standardizes your photo shoots: you'll have access to product placement help, memorized batch parameters to standardize all your furnishings, and simultaneous export of the file into several formats for use across all your communication media. 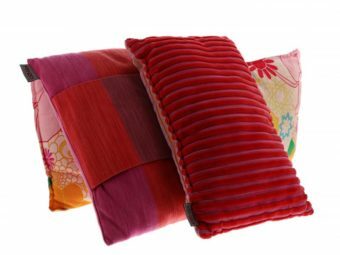 Hyperfocus or focus stacking is a software feature that allows you eliminate the progressive blurring effect, particularly on arrangements of furniture and small decor items, or any other product displayed on a lengthwise or on multiple levels. Your visuals will be perfectly clear.